Missed buses? Forgotten clarinet and homework? Lost cleats? No girl is born knowing how to organize her space, stuff, or time, but it's easy to learn! 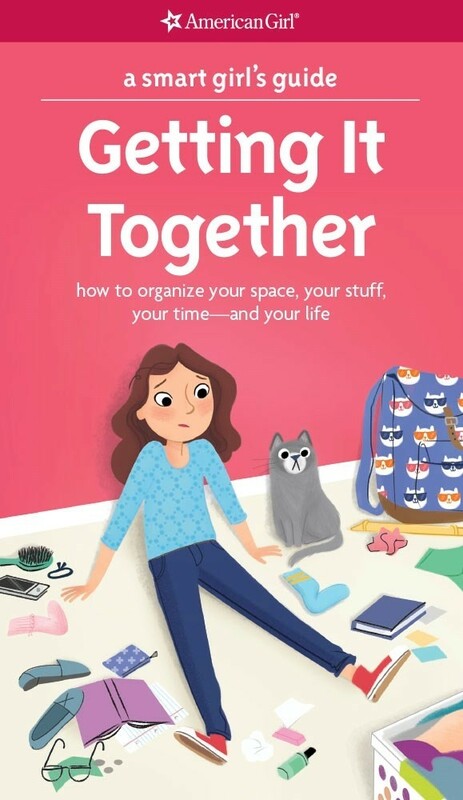 From backpack to bedroom, this book can teach you tips and tricks to take charge of things in life that may be tripping you up. Inside you'll find loads of ideas, fun quizzes, and even advice from other girls on how to get your life organized and keep it that way. The result? Not only will you forget and lose less, you'll feel less stressed and have more time for what you love. This book is divided into sections that tackle common areas where organizational skills will help. Girls will learn how to sort their stuff so they only keep the things they need and love, then set up their spaces so that they know where to find things. They'll also learn how to track their time and set smaller goals on big projects — and how to assess whether they've simply taken on too much to do it all well. 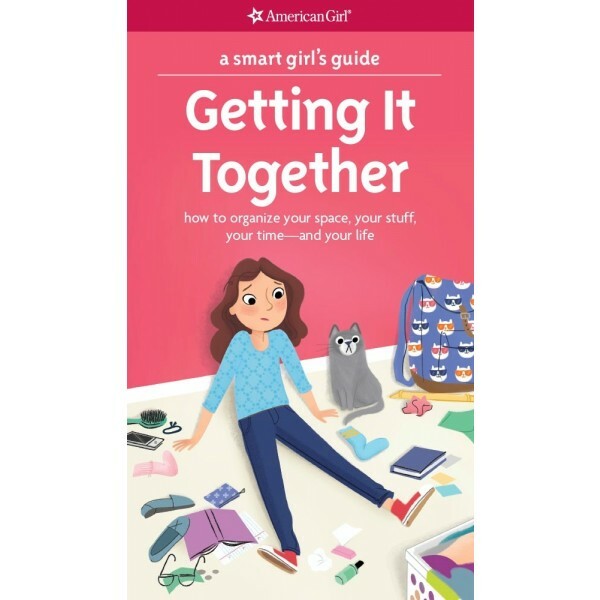 This encouraging guide from the American Girl Library will help girls feel empowered to take control of their lives.